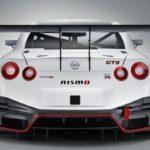 Nissan`s strongest arm and tuning firm Nismo is well-known for its high-performance models, developing unique programs for some of the most impressive cars within the carmaker`s lineup. 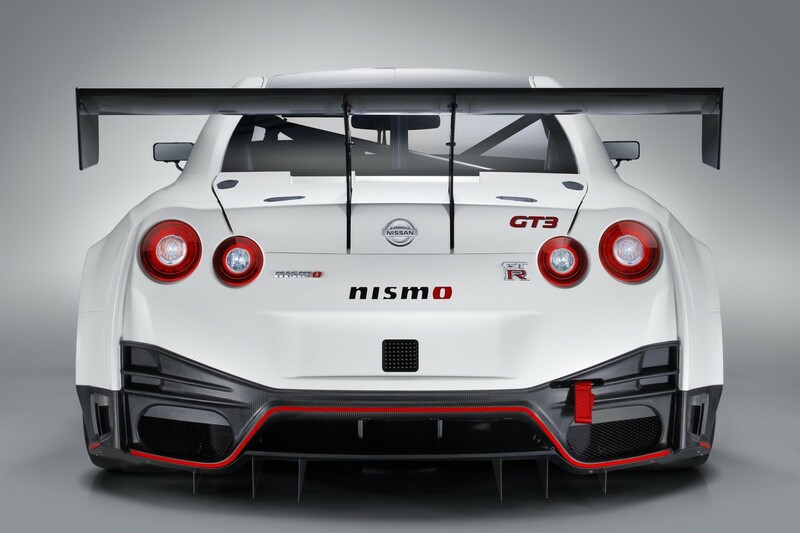 One of them remains one of the fastest sports cars in the world – the Nissan GT-R Nismo. 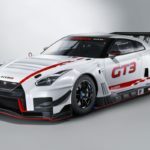 In racing form, the 2018 Nisasn GT-R Nismo has now received the GT3 badge, which makes it one of the most complete racing cars in the business. 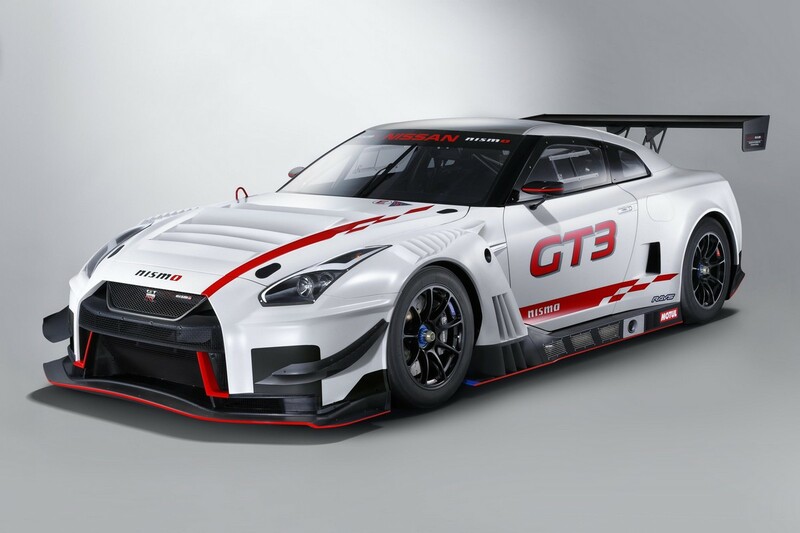 It was recently released with whistles and bells in an official video titled “2018 Nissan GT-R NISMO GT3 Shakedown at Fuji”, which showcased the car`s exclusive characteristics on the track. 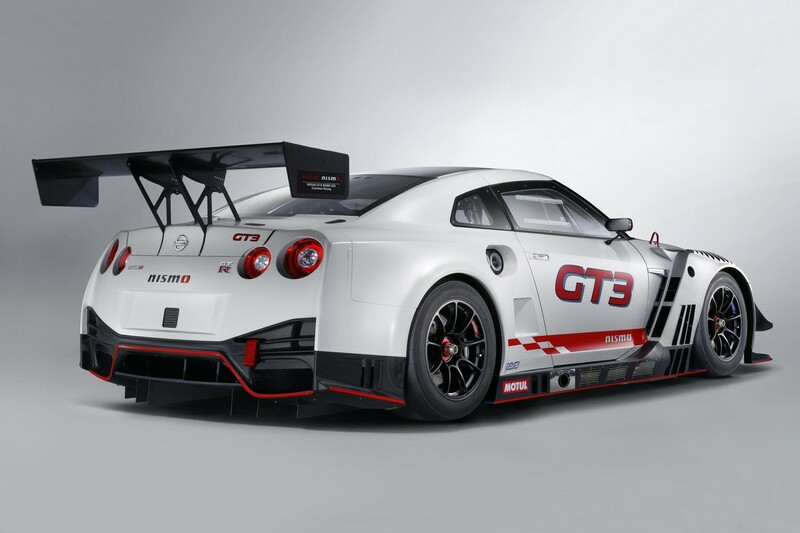 It is a racer with advanced aerodynamics designed to cope with the tightest corners, featuring as well the most sophisticated mechanical tweaks. 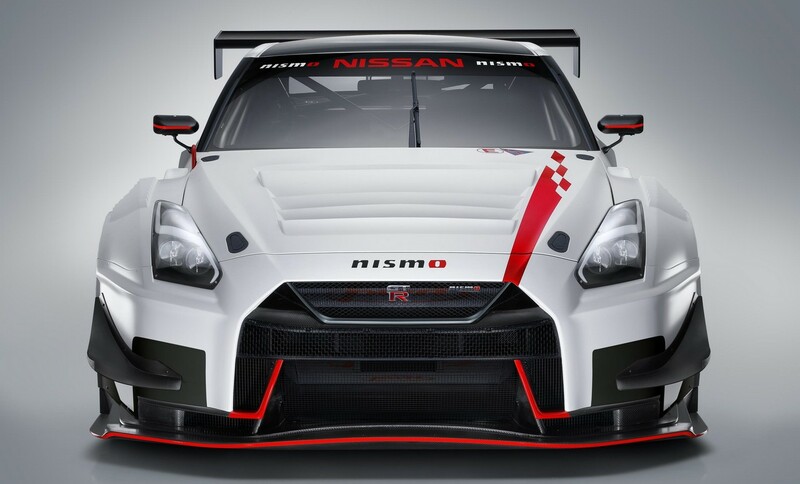 Not to mention that it is also expensive, meaning ¥60,000,000 or $550,000 USD at today`s exchange rate. 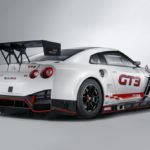 “Whilst this is its first year of actual competition, it is already demonstrating its competitiveness, having attained achievements such as 3rd place podium finish in the Japan`s SUPER GT (GT300 class) and a 3rd place podium finish in the Blancpain GT Series Asia. 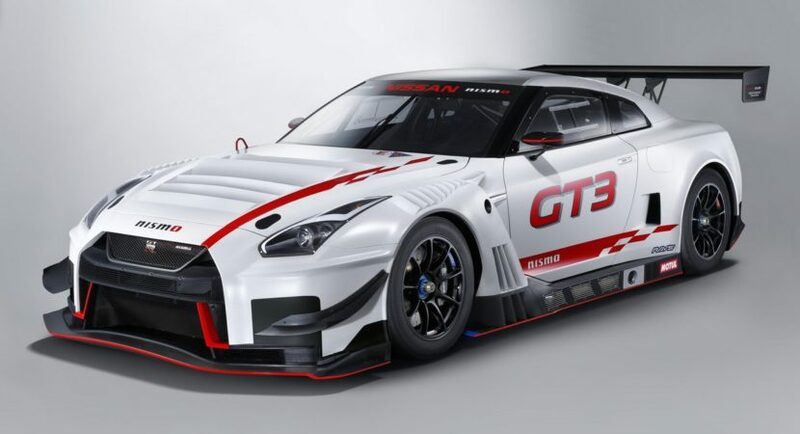 I would like to greatly thank our official partner teams for being the first to choose and demonstrate the full potential of the car and we have high hopes that a number of teams will be competing with the 2018 model NISSAN GT-R NISMO GT3,” Katagiri also concluded. 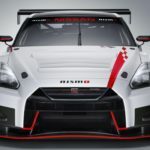 The output remains the source of widespread speculation but it’s safe to assume the model will be around 0.0001 of a second faster around the corners than the standard variant. 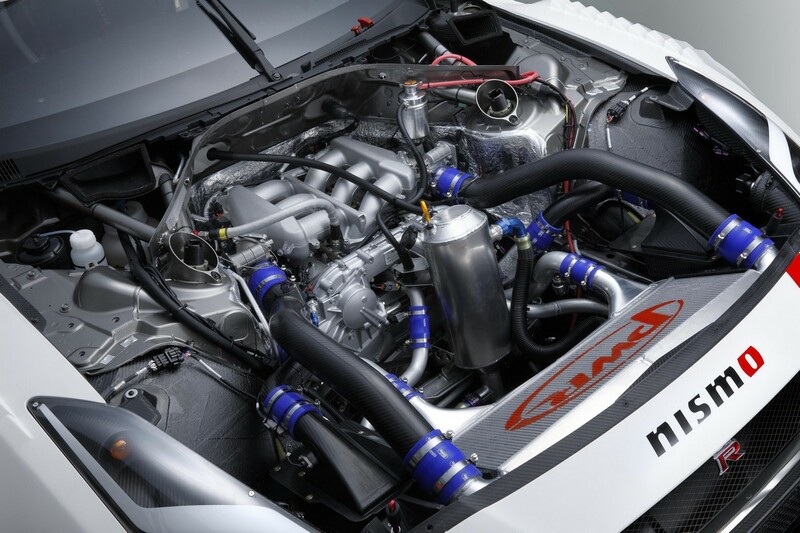 Besides the great performance, the racer handles extremely well thanks to the new lubrication system and optimezed weight distribution, as well as lowered center of gravity. 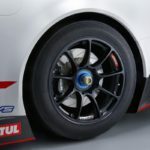 There is also the updated aero package and new suspension system with flexural and torsional rigidity. 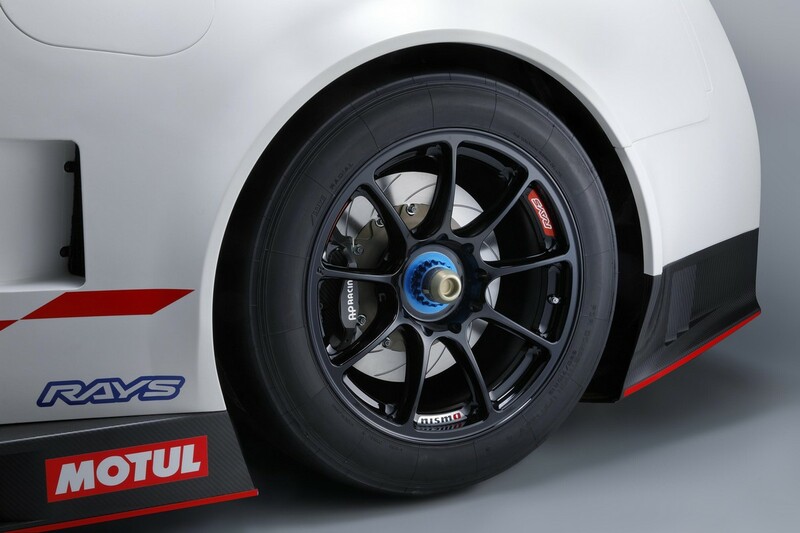 All these add exceptional stance, grip, stability and fast acceleration. You can get more details in the official video below!